Help your clients take a step in the right direction. Getting to know our patients and their health care providers adds value in ways that can speed up the healing and recovery process. Providing free consultations to new or existing prosthetic and orthotic users. Consulting with the patient’s care team — surgeons, nurse practitioners, RNs, PAs and case managers. Providing free, preoperative consultations to patients seeking information prior to surgery. Coordinating care after surgery by providing RRDs, shrinkers and educational support to patients, families and staff. Attending follow-up appointments with patients as needed to provide care and coordinate limb design and delivery. Evaluating a patient’s physical capabilities and designing care plans to fit the patient’s lifestyle and activities. Providing the most appropriate prostheses for each patient, being ever cognizant of the need to control costs while improving patient outcomes. Attending PT appointments to make sure the care team is aligned with the goals for treatment and that the prosthesis or orthosis is working as designed. Scheduling regular follow-ups to address any issues that may arise with the device. 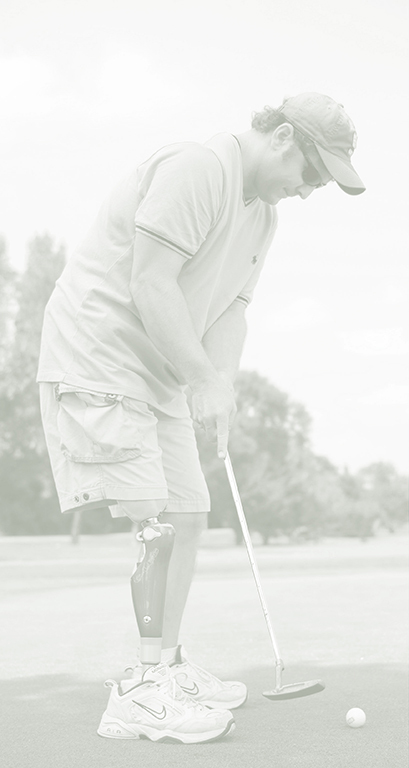 By providing the right prosthetic device through getting to know our patients, the application of decades of experience and by utilizing the latest tools and technology, we as prosthetists and orthotists can bring the highest levels of independence and function to our patient population.